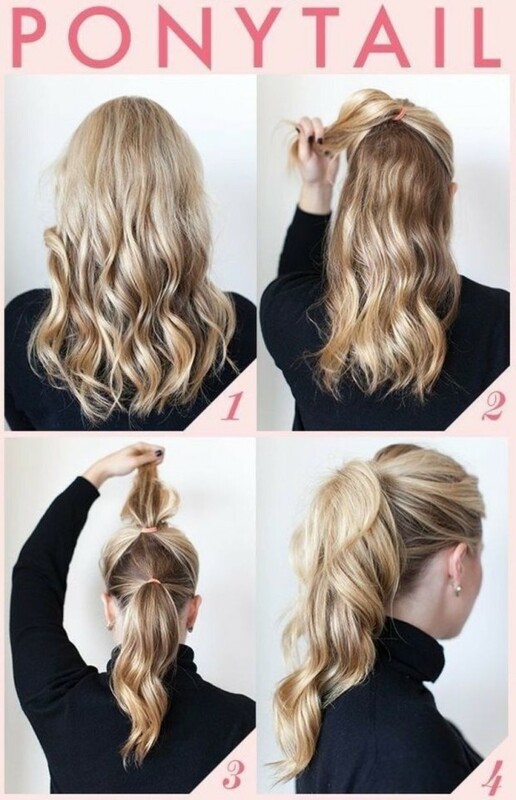 “Ponytail“ is very simple hairstyle, many of us who have long hair make every day just by lifting the hair with a rubber band. 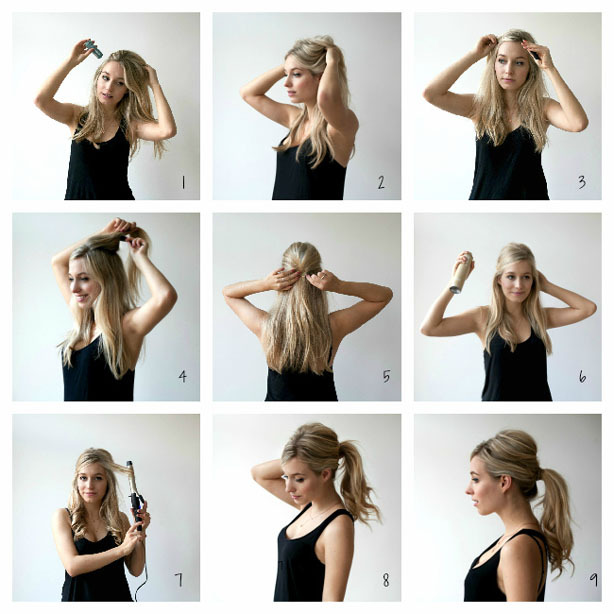 Almost every girl who collects hair in ponytail hairstyles are reminiscent of a peaceful childhood. 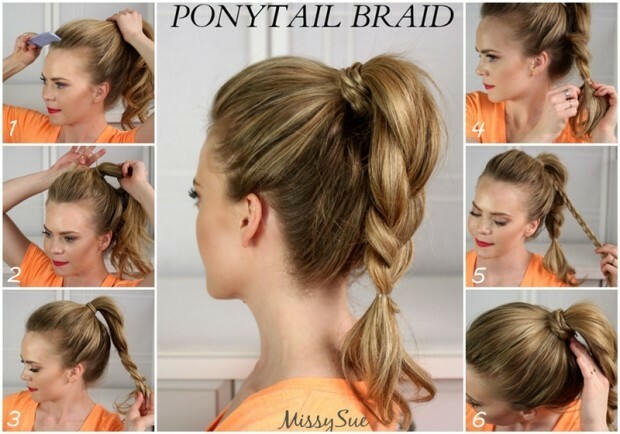 When hairstyle leavened with different elements and ribbons and when in that helped her But ponytail is for girls and women, this hairstyle no age limitation. 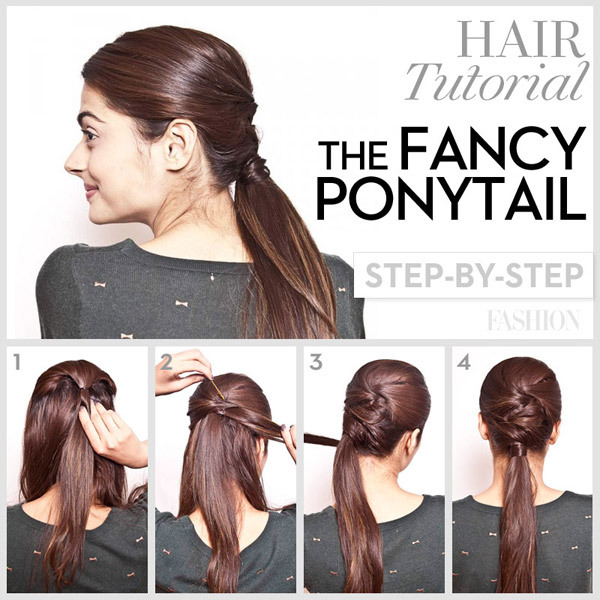 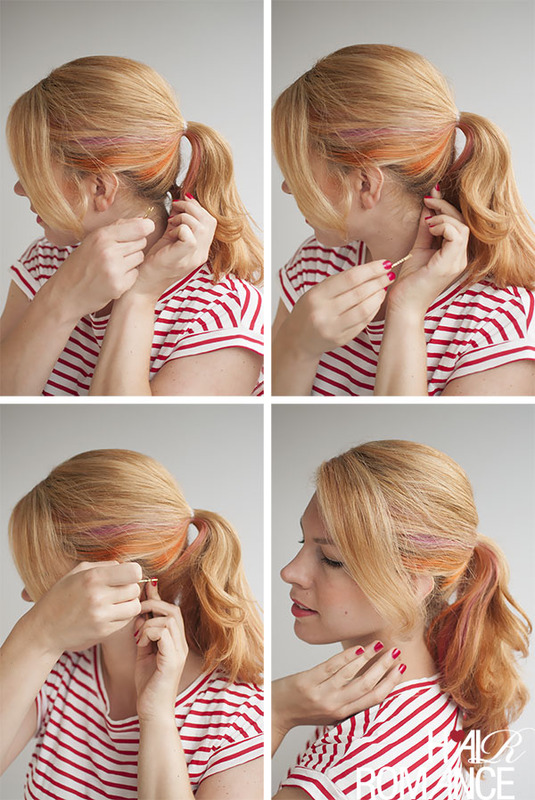 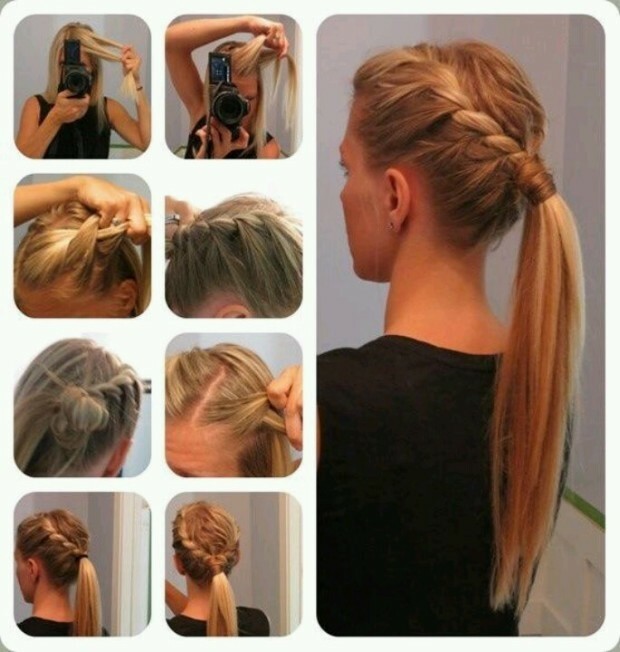 At first glance ponytail hairstyles look pretty ordinary and everyday even boring. 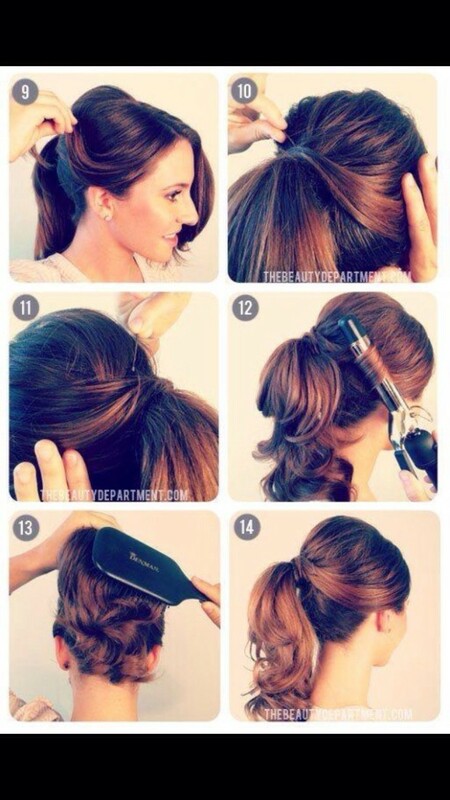 But if on its creation spend a little more time and add your imagination, it can be your best hairstyle. 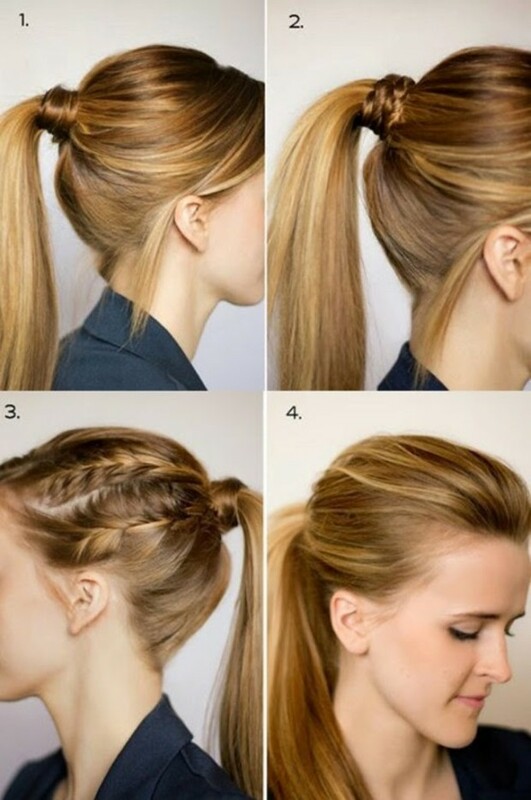 This hairstyle is suitable for most situations. 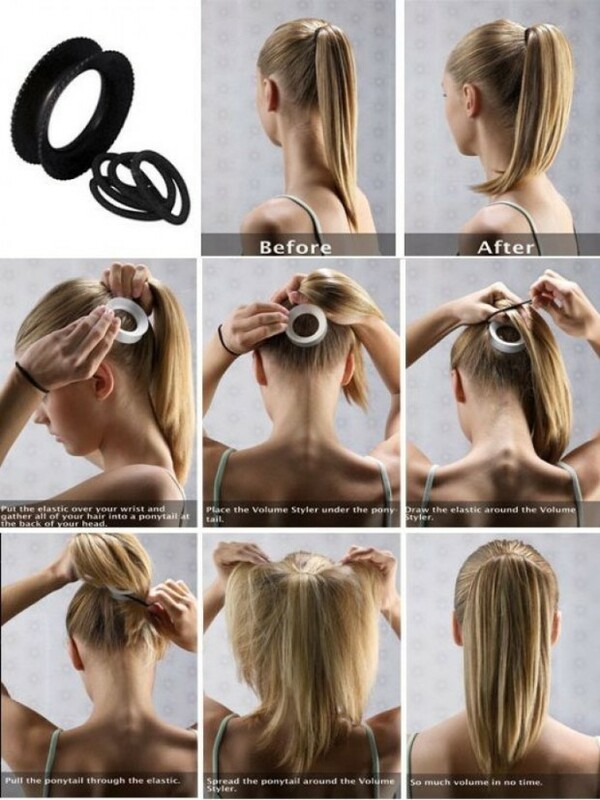 It is suitable for the work and fun and walk. 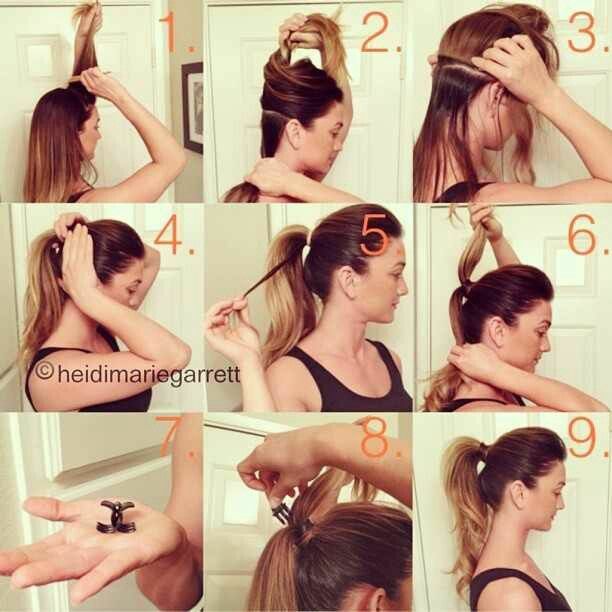 Let’s look at a few options for creating hairstyles ponytail. 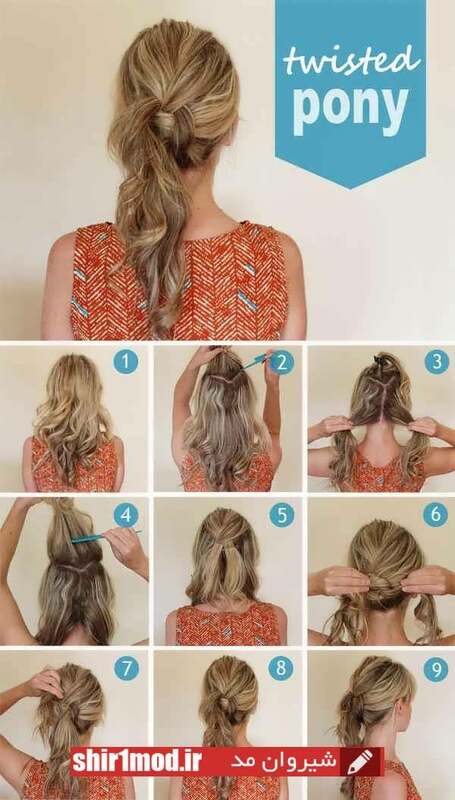 Collected hair will make you look younger and fresher visually.